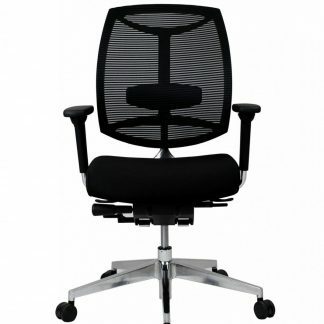 The Duro heavy duty task chair will cope with the biggest and strongest! 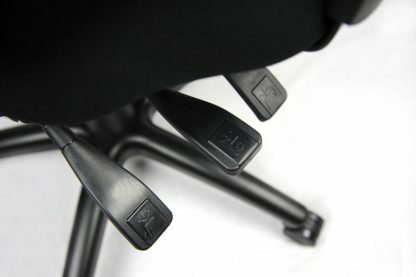 …but don’t be fooled. 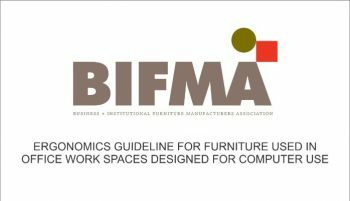 This is a COMFORTABLE chair and it is BIFMA approved. 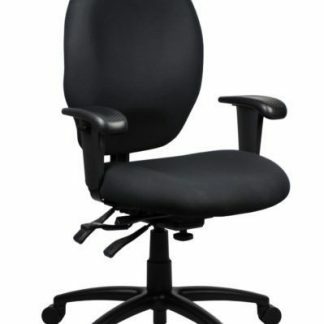 It’s rated 160kgs. 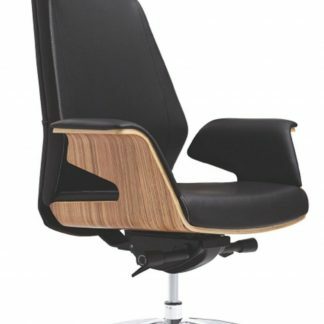 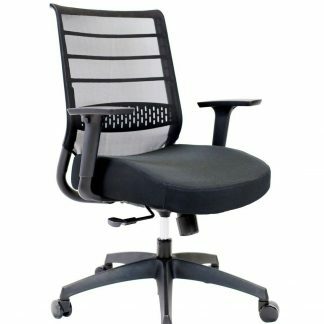 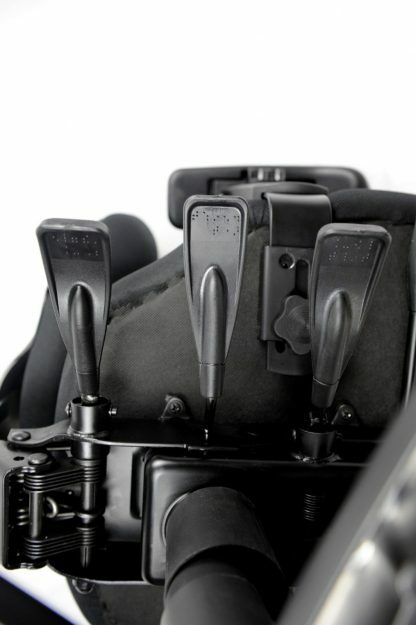 It has a mid back and a multi-functional control, fully articulating seat and back for the highest level of ergonomic functionality. 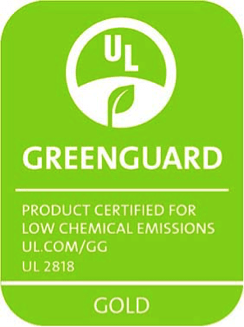 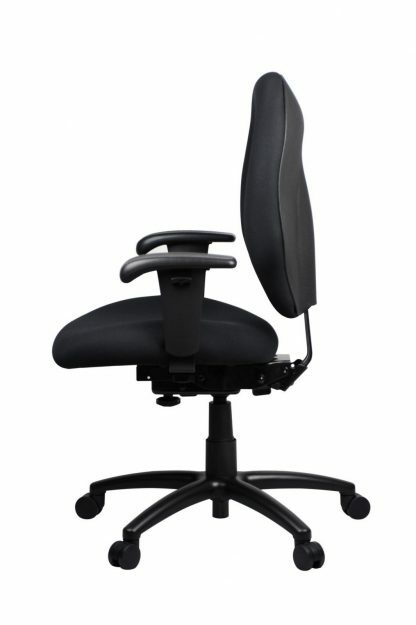 The outer back cover is manufactured from high impact plastic. 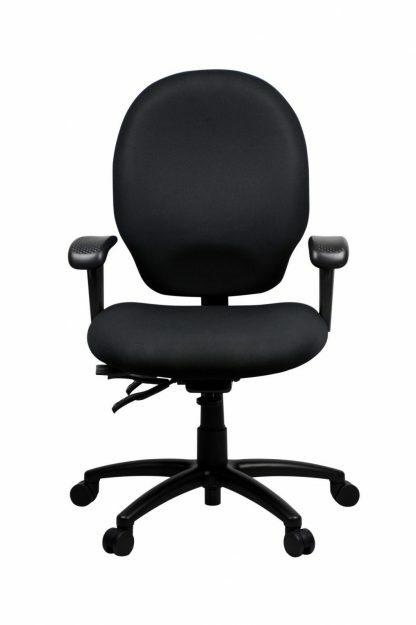 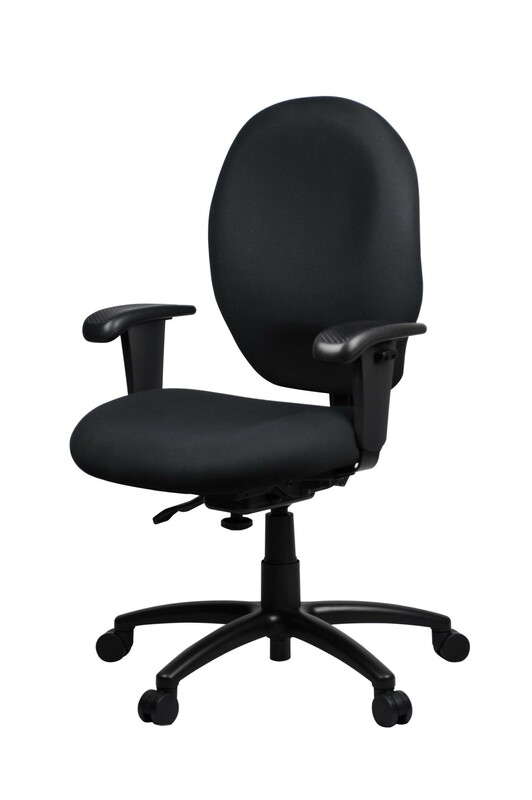 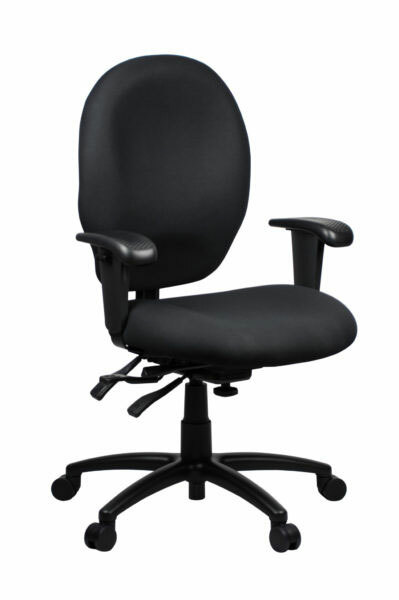 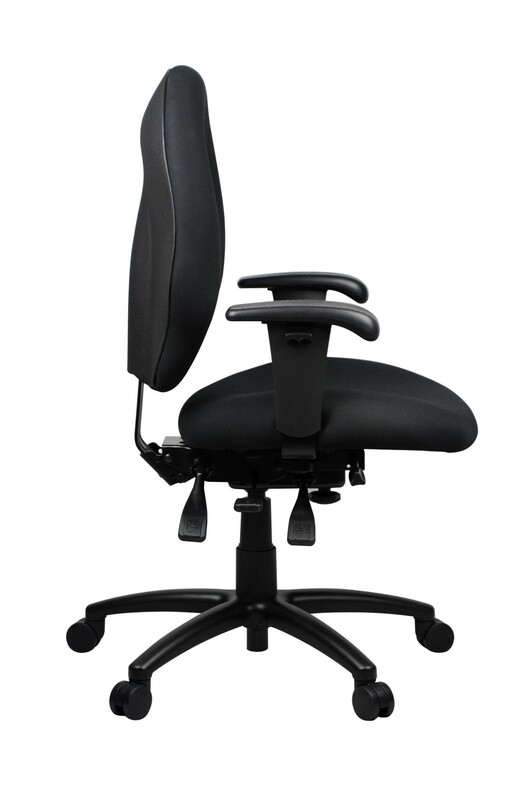 Fully articulated seating and back to provide the highest level of ergonomic functionality. 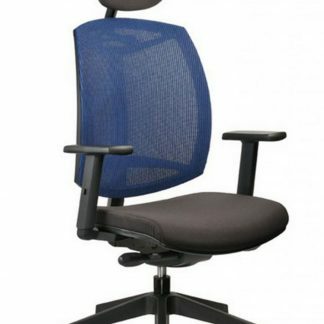 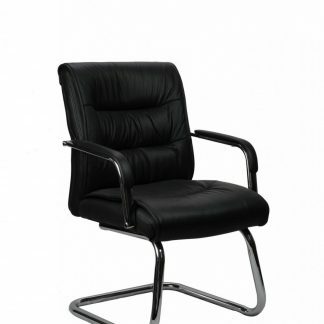 Attractive chair rated to 160kg. 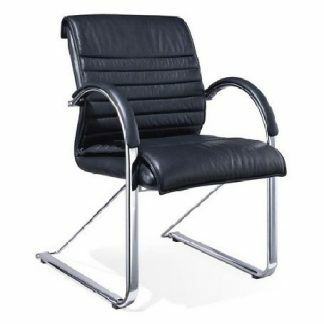 Franklin Visitor Leather Chair on Cantilevered Sliders - High or Medium Back Onyx Mesh Chair - Value!